S-14.2*7.9*22 inch, Best for pets up to 6 lb. 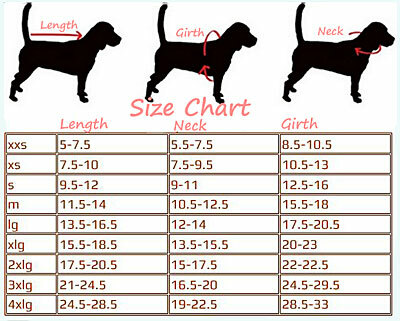 L-16.9*9.1*24 inch, Best for pets up to 10 lb. Special full clear design can stop them from escaping and keeps them safe in your care. Stitching process of the top handle & shoulder strap is different from traditional process which sewn on the PVC plastic. We sewed them on a nylon fabric to make the carry system more durable. Clear see through design for easy find and fast access to what you need.Made of clear plastic, full clear design helps pets to reduce their fear. You can always pay attention to their sensitive pets when adapt to an unfamiliar environment. This bag is clear, durable, lightweight, softer and water-resistant. Transparent backpack is easy to let pets see the outside world, or show your cute pets to others. This is not only used as cat carrier but also school bag or travelling bag. The backpack has both fashion and practicability. PVC material is easy to wash by hand with soap and water.